Leading Forrester analyst Kate Leggett has released her latest report on using AI for customer service, highlighting how AI will transform engagement. 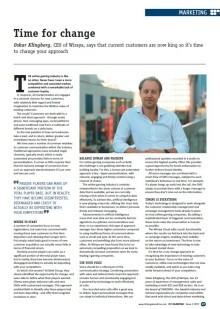 The research features Wiraya and how leading European businesses are using Wiraya for Customer Activation. 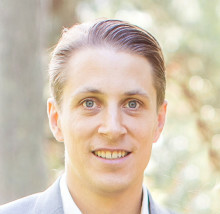 Wiraya, one of the fastest growing marketing tech companies in Sweden, expands and hires Joakim Renman as Commercial Director for gaming solutions. Wiraya is growing rapidly within several industries, such as igaming. Joakim has an extensive experience from the gaming industry, with senior positions at NYX, Netent and PokerLoco.